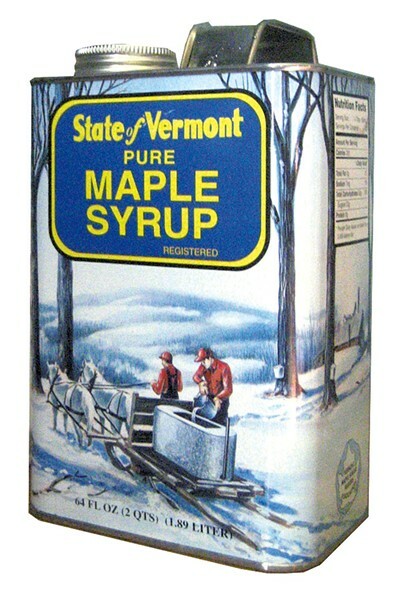 Last Monday, February 15, the Vermont Maple Sugar Makers Association teamed with the International Maple Syrup Institute, the North American Maple Syrup Council and maple associations from 10 other states to ask the U.S. Food and Drug Administration to take a hard look at how companies use the word "maple" in their labeling. The joint missive went to the FDA's Office of Nutrition, Labeling and Dietary Supplements. It argues that it's illegal for companies such as Quaker Oats and Nature's Path to use the word "maple" on the packaging of products that don't contain maple syrup. Such labels violate at least two sections of federal code governing food branding, the letter says. In addition to misleading consumers, "maple" labels imply quality. This could be seen as disobeying the "characterizing ingredient clause," which requires products defining themselves by an ingredient — such as Hood's "maple walnut" ice cream — to state the percentage of that ingredient on the label if it affects the product's value. "Maple still means something to the consuming public," says VMSMA executive director Matt Gordon. 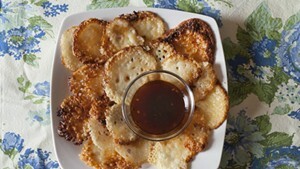 "When people purchase a maple cookie or oatmeal, [we want to ensure] it has real maple syrup in it. We're worried about maple becoming a generic flavor. We don't want that to happen." Aside from brand-dilution concerns, Gordon hopes that labeling enforcement could ultimately bolster the maple industry. While companies could meet stricter requirements by qualifying products as "non-maple," or "artificially flavored," Gordon says he hopes that, instead, they'll simply start using maple in their products. For example, the inclusion of even a tiny quantity of real maple syrup in every packet of Quaker's "maple-brown sugar" instant oatmeal would cause a surge in demand. "When you really start breaking it down," Gordon says, "this could have a sizable impact on our industry." As of press time, the maple association hadn't received an FDA response, but Gordon says he expects the request to take its time winding through the federal labeling channels. "My hope is that [the FDA] will investigate these products that we singled out and pointed to," he says. "Ultimately, we hope they'd take enforcement action." The original print version of this article was headlined "Not So Sweet"